This. Is. To. Die. For. 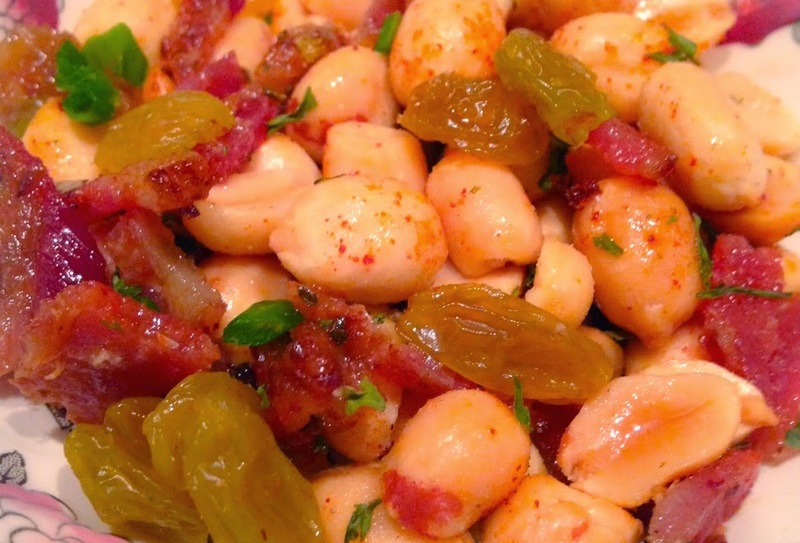 A spicy, sweet, and delicious bacon ensemble which will make you OH-so popular. Serve as a snack, an appetizer, or a garnish for an rich entrée or side dish like rice. HWYD and Bacon Adoration founders, Stephen and Andrea Bourne, have created this easy-to-throw-together powerhouse of taste and crunch for your dining pleasure. Read more for the recipe! Pour all of the ingredients in a plastic bag. Close and shake. Serve. Have a cool cocktail on hand or a fresh fruit like cantaloupe to provide contrast to the bite. AMAZING STUFF!